Michelle, who was a crime story writer by profession, was the spouse of comedian Patton Oswalt. The AP reported that she died on Thursday at an age of 46. 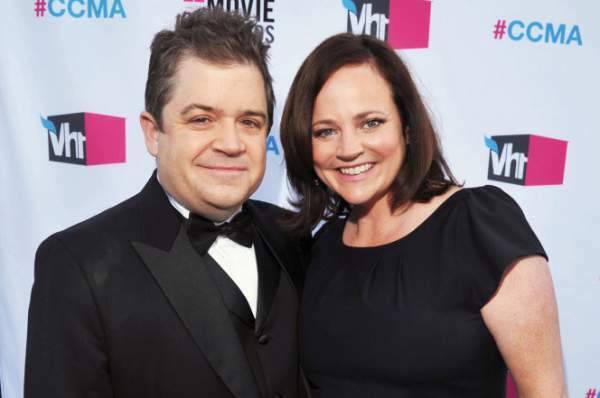 Her husband Oswalt has been credited for sitcoms like “The King of Queens,”Agents of SHIELD”, and the film ‘Ratatouille.” Both were married since 2005. McNamara founded the web portal Truce Crime Story, which was used to publish stories and cold cases of breaking news. She avoided high-profile crimes and wrote mainly about more complex stories. Her work on the website included the Golden State Killey and the murder of nurse Melanie Howell in 1976. Now, she has left behind her husband Oswalt, and seven-year-old daughter, Alice. RIP! May her soul rest in peace. It *might* be more appropriate to show a picture of Michelle McNamara, not Molly Shannon. Talk about a facepalm.